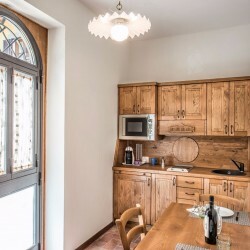 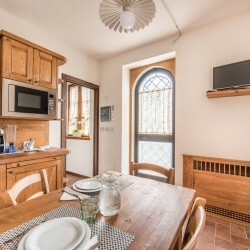 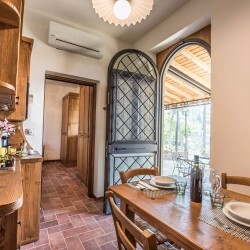 The 9 apartments are well designed and spacious, the custom-made furniture is refined and comfortable, with high quality finishes, the rooms are elegant, reflecting the Tuscan style. 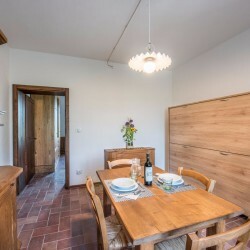 You will be given a warm welcome and attended to with discretion; your stay will be catered for so that you can enjoy a pleasant and rich experience, thanks to the beauty of the landscape and surrounding nature. 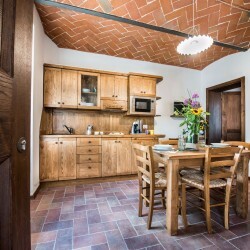 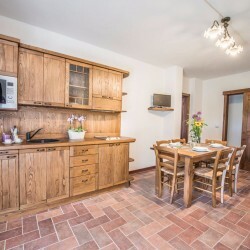 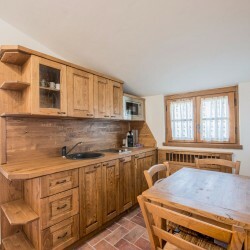 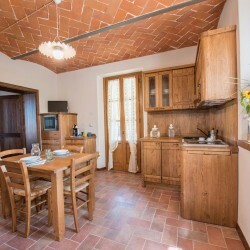 One room has been allocated to breakfast, sweet or savoury but typically Tuscan, with cold cuts, homemade cakes and organic marmalades.